Covering a wide range of key topics, from reasoning and communication to sensation and complex problem solving, this text presents a comprehensive survey of contemporary research on animal cognition. 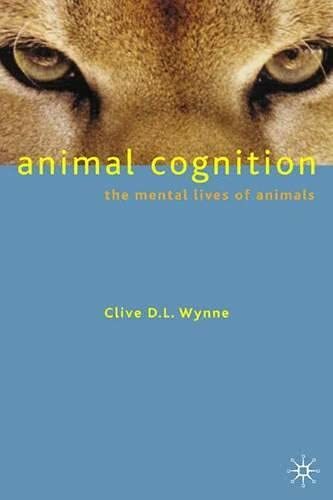 Written for anyone with an interest in animal cognition, but without a background in animal behaviour, it endeavours to explain what makes animals tick. With numerous illustrations and including exciting recent studies from many little-studied species (such as the weakly electric African fish), this text is ideal for psychology students who are interested in how much of our human cognition is shared by other species, for students of biology who want to know how complex animal behaviour can get, and for all those with an interest in the animal mind.